Highly respected and recognized by clients and peers for her professionalism, Stacey's experience and knowledge make her one of the area's most successful Brokers. High touch quality service is synonymous with Stacey and her consistent communication sets her apart from others. It's about high quality customer service. And, you also need a professional trained to respond effectively to today's fast paced high tech world. And it's not just about acquiring information, but, also implementing it to effectively act on selling strategies. You wouldn't want to trust your greatest investment to someone without years of experience to help you accomplish your goals. Using the latest technology, Stacey will work together with you to find the perfect property or to market your property to a wide range of buyers. 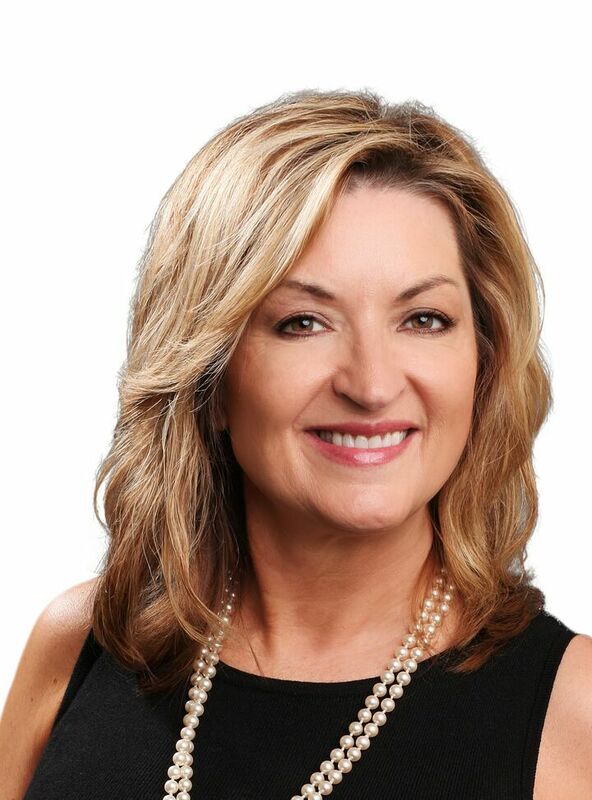 Trained as a Master Certified Negotiation Expert, Stacey will help with all of the hurdles, opportunities and advantages of Real Estate investment. Stacey's vast experience covers both Seattle and the Eastside's homes and condos. Her sales and marketing experience has a range and depth of expertise in new construction, land sales, development and general brokerage. While having years of experience in selling homes on the Eastside where she sold homes in all price ranges, Stacey also has a depth of experience in the downtown condo market and in-city homes. Stacey has listed and sold Premier Homes, those homes over $1m+, including waterfront properties, luxury homes and condos with great success. Underlying all, is attention to detail, honesty, integrity and flexibility. Stacey has over 25 years of experience in selling Real Estate and has been licensed in Colorado, Hawaii and Washington states.